And welcome back sponsor, New Cardea! 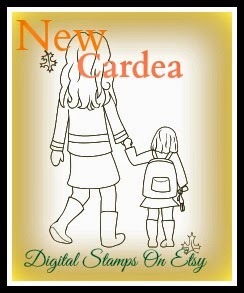 New Cardea is an online shop for digital art including Orthodox stamps for the Christian crafter. Stamps are used for scrapbooking, card-making or as printable coloring pages.